A new movie experience is coming to the UWindsor Campus every Thursday night starting this week. UWin Cinemas will debut with a screening of Ron Howard’s sports drama Rush, at 7:30pm in room 1120 of Erie Hall. 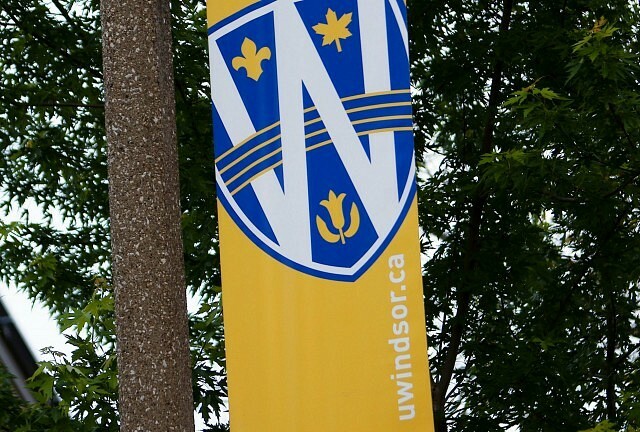 The group has an agreement with Canadian Film distributors and are able to bring to campus a select number of pre-release titles, which are movies that are done in main theaters but are not out on DVD yet. Admission is $3 for UWindsor students and $5 to the general public. All proceeds from admission goes towards the Lancer baseball team. Bottled water and snacks are available for purchase. Unfortunately organizers say that they can not do pop or popcorn at this time on account of the potential mess.